Discover where the heart is! The minutes from the February 21, 2019 General Meeting and election of the SoHo Community Association board of directors are available. October 20th, 2016 – Childreach. The association met at 7:00pm at Childreach. On May 18th, 2016, the members of the SoHo Community Association met for the Annual General Meeting. The SoHo Community Association met at 7pm at the London Roundhouse on Wednesday, March 16th, 2016. London Community "[F]oundation chief executive Martha Powell says donors may be hesitant to pony up cash for the SoHo leg of the project if the fork plan goes down in flames." 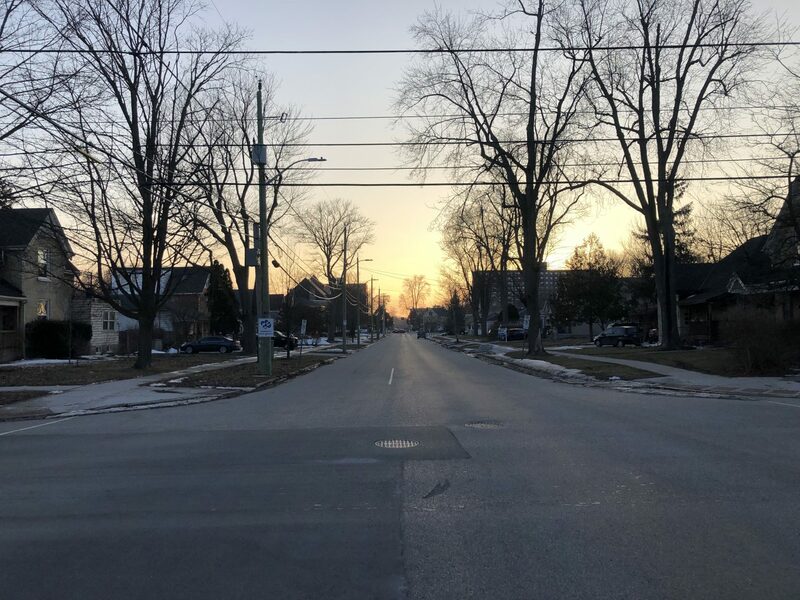 "Imagine being able to walk through a downtown London neighbourhood and, at the click of a link on your phone, be able to hear a first-person story about a former slave who 150 years ago lived at the spot where you stand." Council voted opposed "to pulling Back to the River project out of the strategic plan. Council is expected to rubber stamp that vote at a meeting to finalize the strategic plan later this month." "The former ‘Crippled Children’s Treatment Centre’ in Soho is coming down, but as CTV’s Sean Irvine explains, that’s not the only change." "After years of planning, the Back to the River project will go to council for the first time on Monday night for debate, and it's their chance to decide whether or not they want to include the plan in their strategic plan, or put it on the backburner." 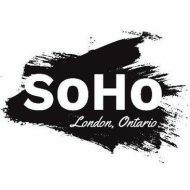 SoHo London Ontario, Proudly powered by WordPress.